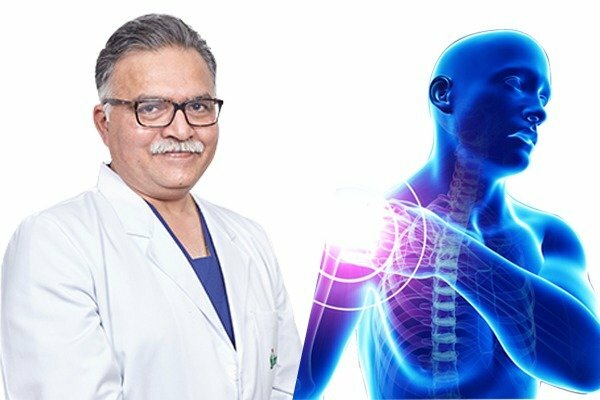 Dr. Ramankant Aggarwal established Shoulder Doc clinic with a vision in his mind to give every solution for shoulder and sports injury under a single roof. 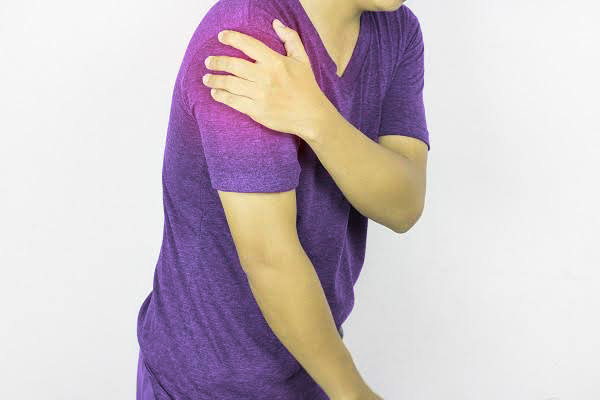 Dr. Ramankant Aggarwal together with his team has treated various patients who were ignoring their month's old shoulder injury. 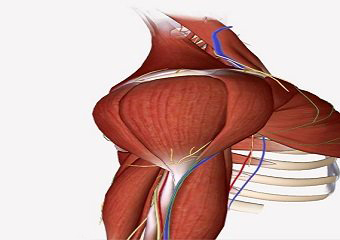 various surgical procedures such as SLAP & rotator cuff (tendon) frozen shoulders and tears apart from surgeries for dislocating shoulders (ligament tears), joint preservation and ligament surgeries of Knees, Elbows, and Wrists and are performed routinely at the clinic. Handling challenging cases and obtaining the result has made Dr. Ramankant Aggarwal one of the leading orthopaedic doctors. He is also known for carrying out various fellowship programs for passing on his knowledge to young surgeons. 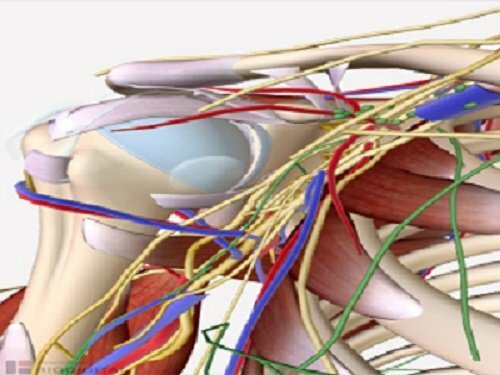 I am a shoulder & sports injuries surgeon having above 27 years’ experience as an orthopaedic surgeon. 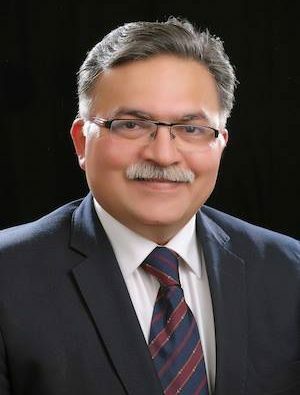 At present I am serving as Director-Fortis Bone & Joint Institute (Fortis Memorial Research Institute, Okhla, Delhi, Gurgaon & Fortis Escorts Hospital,). I began shoulder division at Medanta-The Medicity in 2009, after getting trained in the UK for about 5 years (2004-2009). 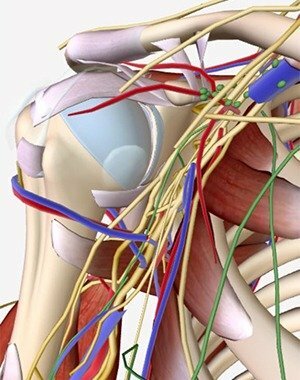 This site will give you an insight on all shoulder/sports injuries problems. 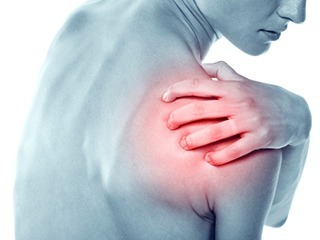 Shoulder pain shouldn’t be overlooked as it is treatable with a high success & you can live your life to the fullest & carry on the activities you love as well! 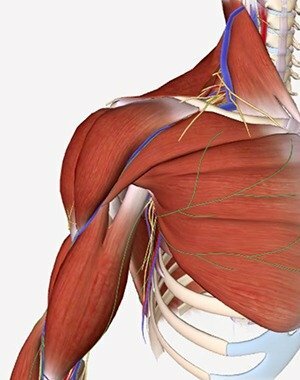 It was more than 10 years, I could not get rid of my shoulder pain.although, I consulted many doctors, but none of the treatments helped me. All thanks to Dr. Ramankant, as soon as I consulted him, I was relieved from this pain. At the age of 16, while my son got a shoulder injury while throwing the ball in his cricket match. Everyone thought it is just a cramp. But he was in pain till the next week. One of my friends suggested me to show him to Dr. Ramankant Aggarwal. Then, he told us it wasn’t a minor cramp, it was shoulder injury which could have resulted in something severe. If we were 1 week late, he might have to undergo shoulder surgery. A patient who underwent heart surgery was suffering from diabetes as well. He got this self limiting disease i.e., frozen shoulder. This case was quite complicated. As the patient went to many physiotherapists to get rid of this case. 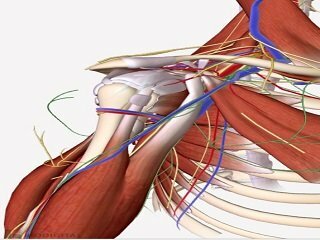 But none of them were able to diagnose as it was the case of frozen shoulder. Initially, he could have been fine by the application of some ice packs or taking some medicines. But by the time I was able to diagnose, his case went severe and had to go for the surgery. By the end of the operation, he was satisfied. After the recovery phase, he got relieved of the unbearable pain.